There were all sorts of workers, whether they were doctors, nurses, aides, etc., that tried their very best and loved their jobs loved the clients. The comments on some of these photos blow my mind. Yes, clearly abuse did happen but it wasn't like that always. Gets the facts from American Horror Story? Explain Dr. Fear injecting patients with painful serums?? Not all nurses/doctors are innocent. its amazing the absolute ignorance i see in these comments. 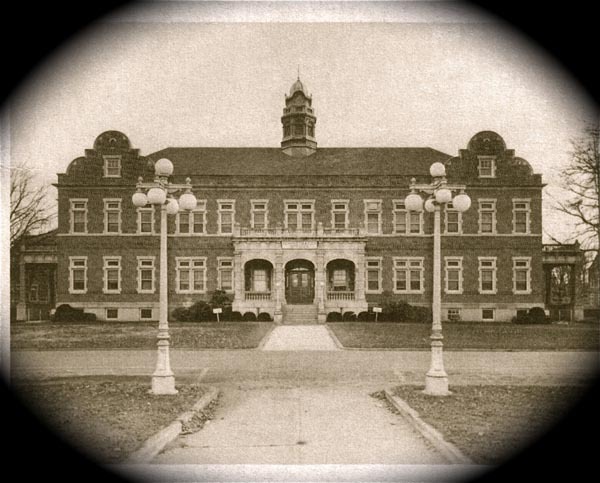 pennhurst and other places like it did not start out with malicious intent, they became over populated and understaffed. it seems some of the comments came from people who get their facts from american horror story. Amy, I agree with you completely. Turn it into something worthwhile and preserve the building. this is such a beautiful facility...absolutly horrible what happened on this campus. its a shame. how could we have done such atrocities??? Not abuse. neglect. not enough staff to tend to the bulk of patients. It was impossible. A beautiful facade to cover the the ugliness inside? What a beautiful building. Despite the abuse that went on here, it is a shame to let it all rot away. Almost feels like we should honor those who perished were abused here by restoring using it as a way to honor them as the human beings they were not the animals they were treated like.